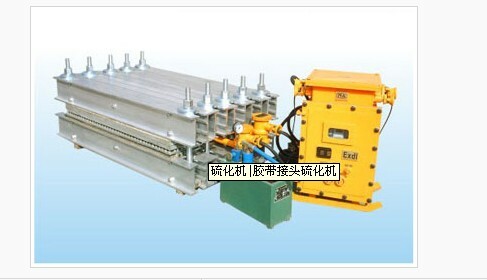 DLQ Conveyor belt jointing machine, the main components are made of high strength aluminum alloy. 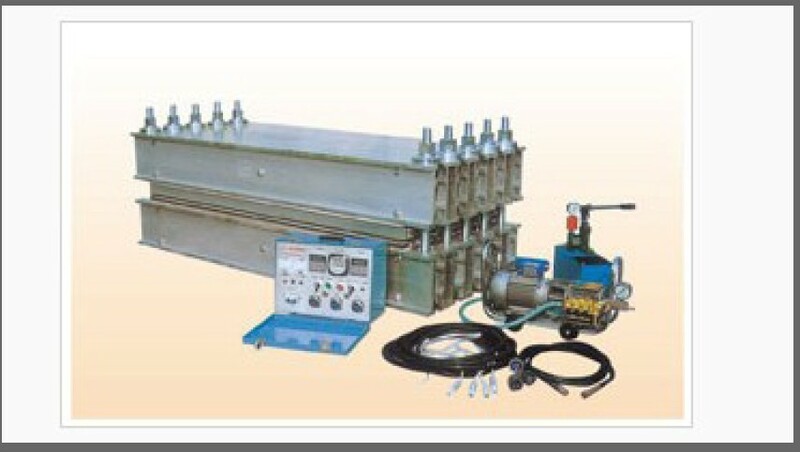 widely used in repairing and jointing a variety of chemical industry conveyor belt.Like metallurgy, mining, cement, Power plants, ports, building materials. 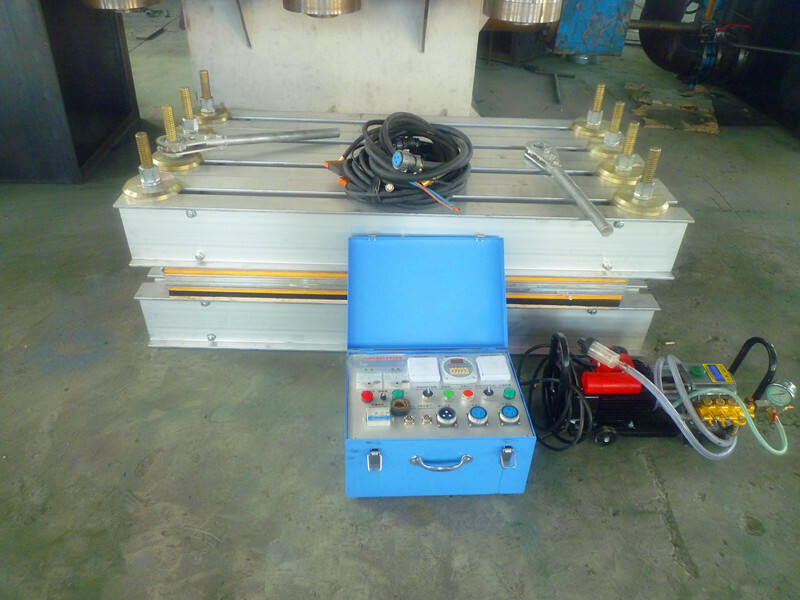 JXQ series of hydraulic-point belt vulcanizing repair machines, the frame is welded by high strength aluminum alloy, heating plate, pressure plate are made by aluminum alloy, the machine size is samll, light weight, with self-propelled device, easy handling, safe and reliable. For repair tape is less than 300 * 300 DOT damage. The main specifications are JXQ-250 * 300. 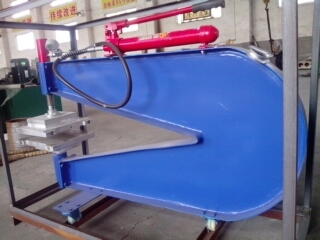 LBD series of mining flameproof conveyor belt jointing machine,equipped with automatic proof electric control box,ease to operate,reliable and suitable for all kinds of transportation in the coal mine belt vulcanizing joint work. 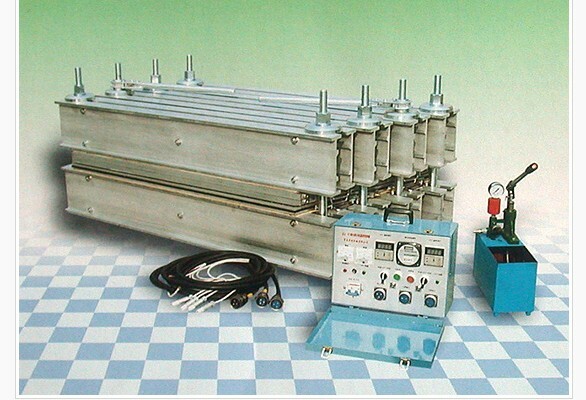 SDLQ series of cooling system, uses a highly efficient water cooling plate products. Makes the device after the completion of curing the cooling time ≤ 15-20 minutes to complete. Improve the cooling efficiency of at least 6-10 times. 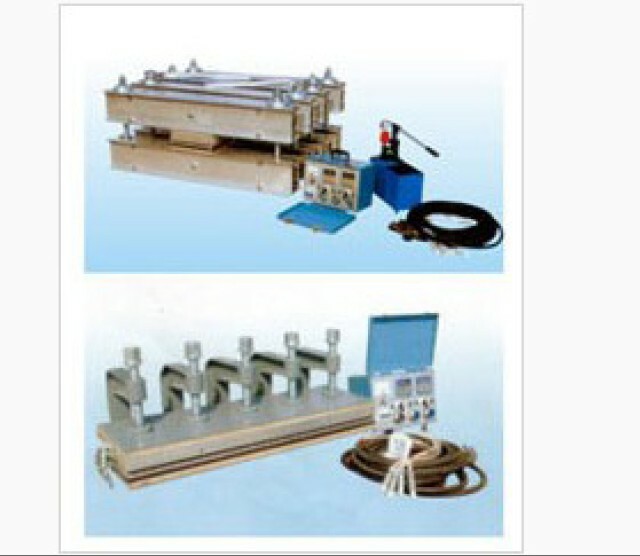 Explosion-proof type and general type can be coupled with rapid curing joint machine cooling system. 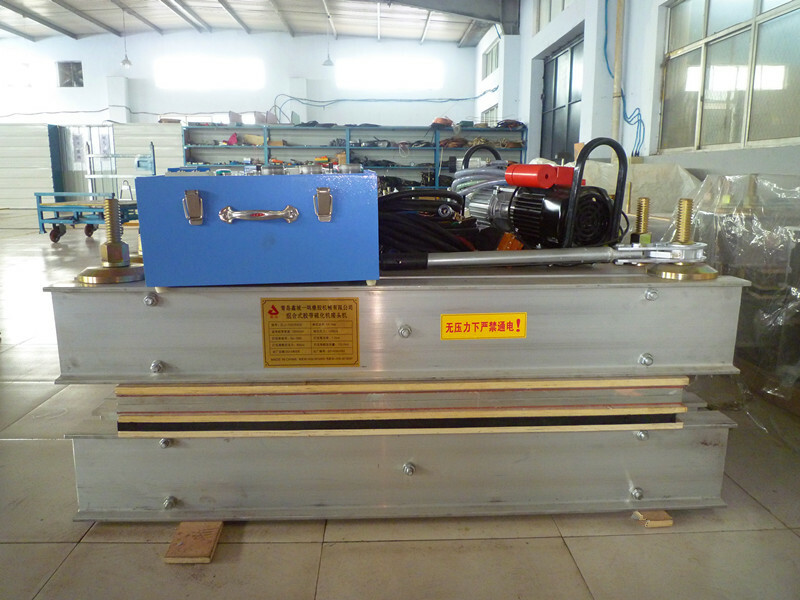 High quality water cooling plate of the curing adopts refined aluminum and copper materials. 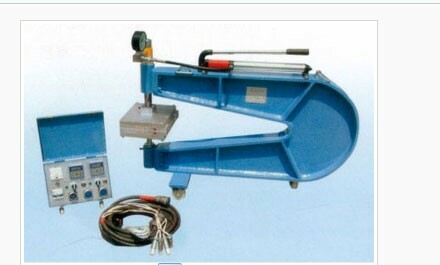 XQ combined long strip tape repairing machine, can be directly used to repair the long distance damage of rubber conveyor, vertical cutting, edge, rubber over damage on-site. 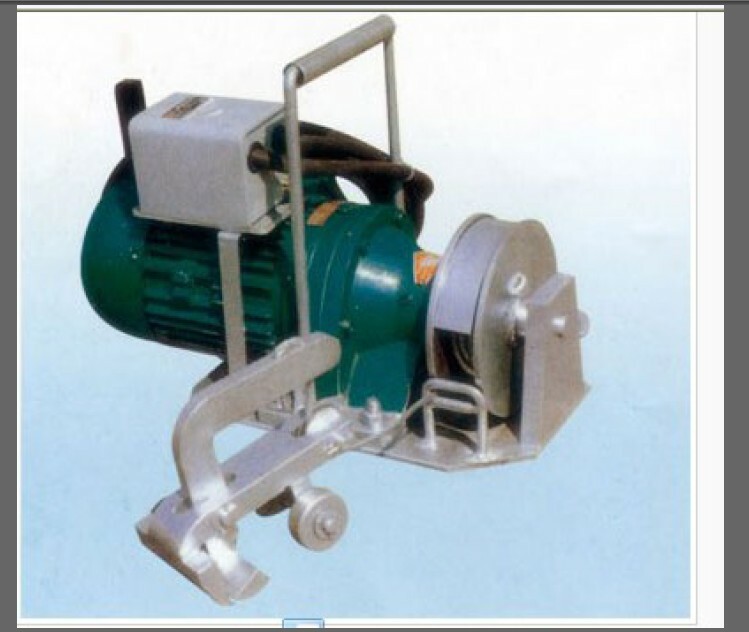 It is a main repairing and jointing equipment in short time and little work. Copyright @ 2010 Qingdao Xincheng Yiming Rubber Machinery Co., Ltd.